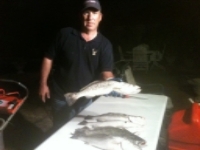 Looking for help - Lake Houston Fishing! Ive been on the salt for the past 15 years and have made a decision to concentrate mostly on my first love of fresh water fishing. Im in sales so I have a very flexible schedule...which means I can get out on the water a lot. 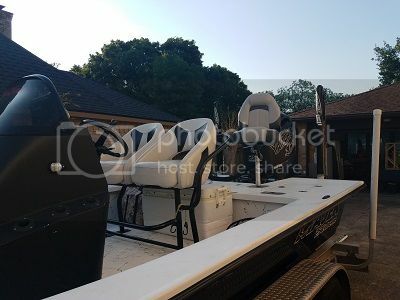 I live in Pasadena and am wanting to find a few spots on Lake Houston I can fish...not looking for honey holes...but would welcome someone on the boat to help me navigate some tracks to fishable areas safely. 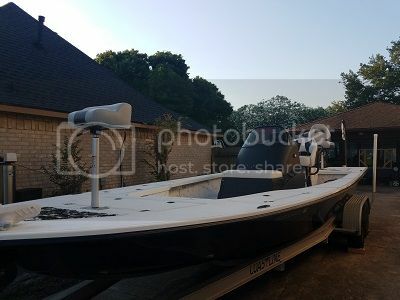 Im looking for someone who knows the lake and wouldnt mind a day trip out of one of the marinas or ramps to point me in a direction that is a fit for my boat. I can find fish so Im not looking for your hot spots...but I dont want to tear my boat up or put a partner in harms way by not knowing an area. welcome to the fishing site. what kind of fish are you wanting to catch. 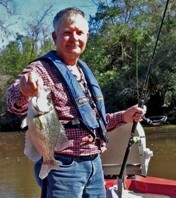 crappie , catfish, white bass etc. I can show you where to run in the main lake...and where not to.. Hopefully you have a sonar/GPS with map...that will help a lot.. Reply to this message and maybe we can meet soon..
Bobby, I sent you a private message..